ZEISS was the inventor of the first optical biometer and pioneered the introduction of OCT for ophthalmology. 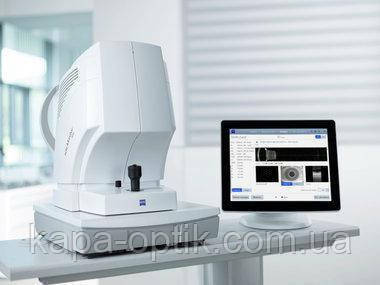 Defining next generation biometry from ZEISS. provides you with more confidence in biometry. measurements caused by undetected poor fixation. 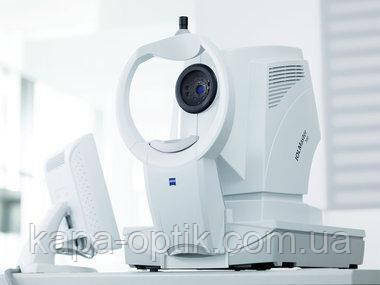 All measurement calipers are shown on the full-length OCT image provided by the ZEISS IOLMaster 700. Now, for the first time in biometry, you can visually verify what structure of the eye has been measured. measured are no longer necessary. Thus, potential sources of errors are eliminated. for the IOLMaster. This will help you to improve your refractive outcom. data are transferred to CALLISTO eye, the computer-assisted cataract surgery system from ZEISS.